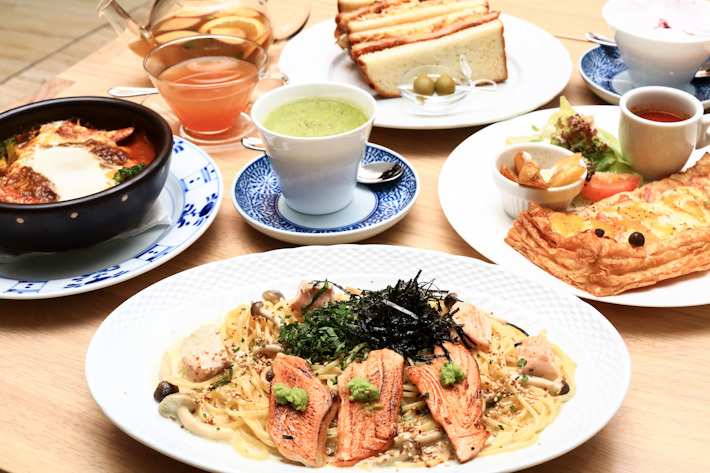 Kyushu Pancake, a popular pancake cafe from Japan, is coming to Singapore and its first outlet will open on 11 May 2016. 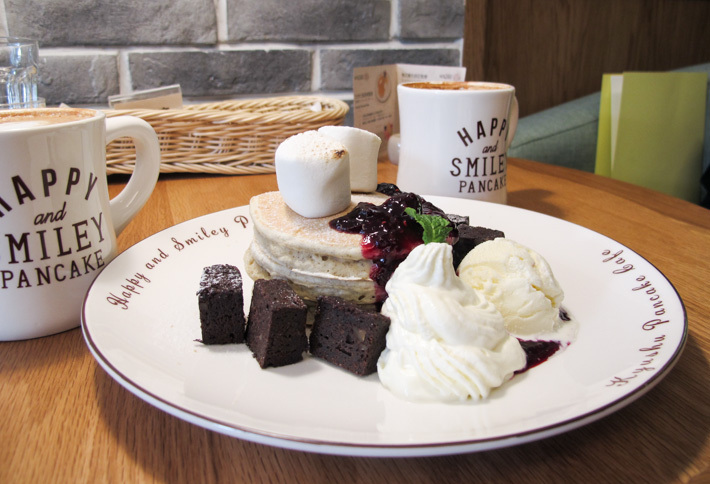 These healthy pancakes sure are different from the usual sweet desserts we are used to, and with their arrival, it is bound to change the “pancake scene” in Singapore! 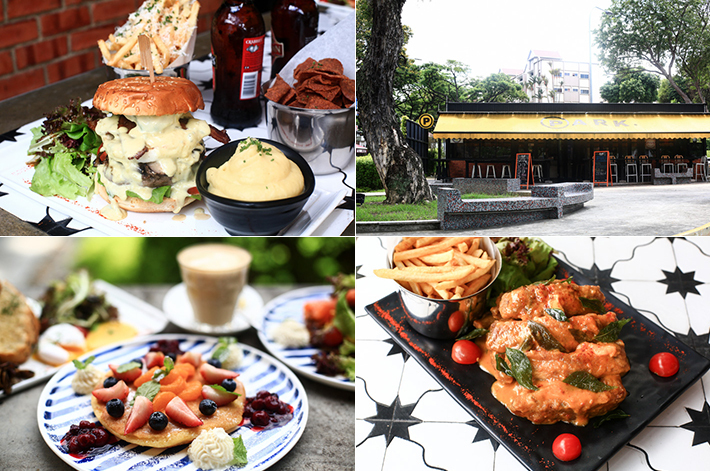 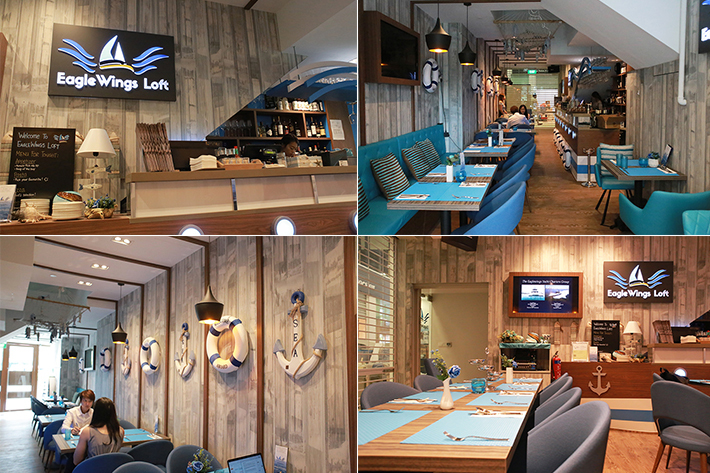 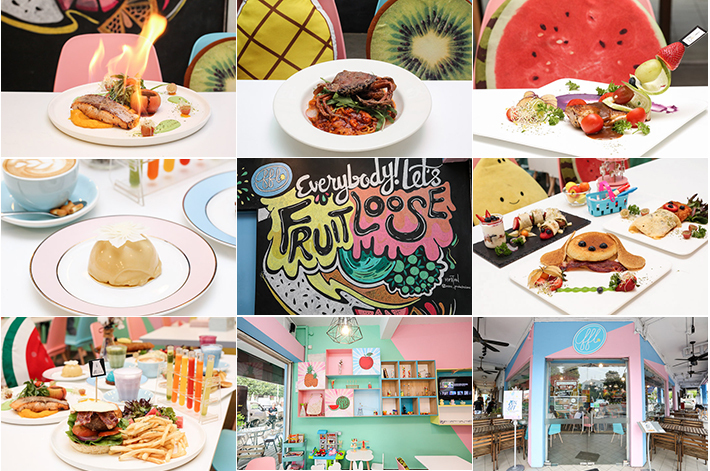 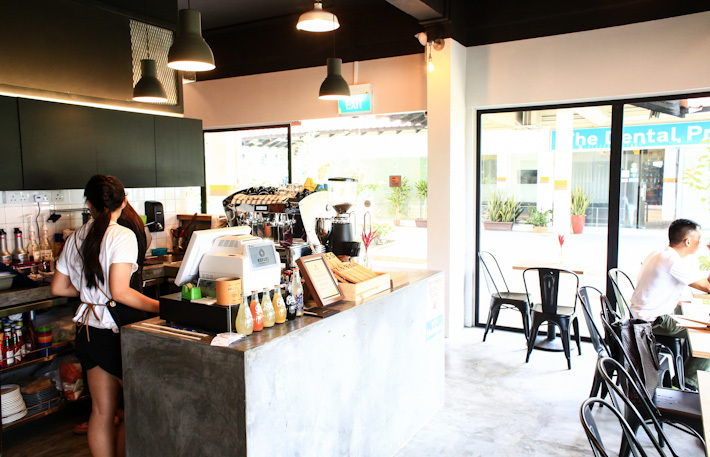 With the cafe-hopping scene in Singapore being so saturated these days, Refuel Cafe at Bedok Reservoir Road has done a fine job in distinguishing itself by serving decent brunch fare at reasonable prices.